Click the image above to access the California Common Core Math Standards. The Common Core Math Standards focus not only on what to teach but also how to teach. 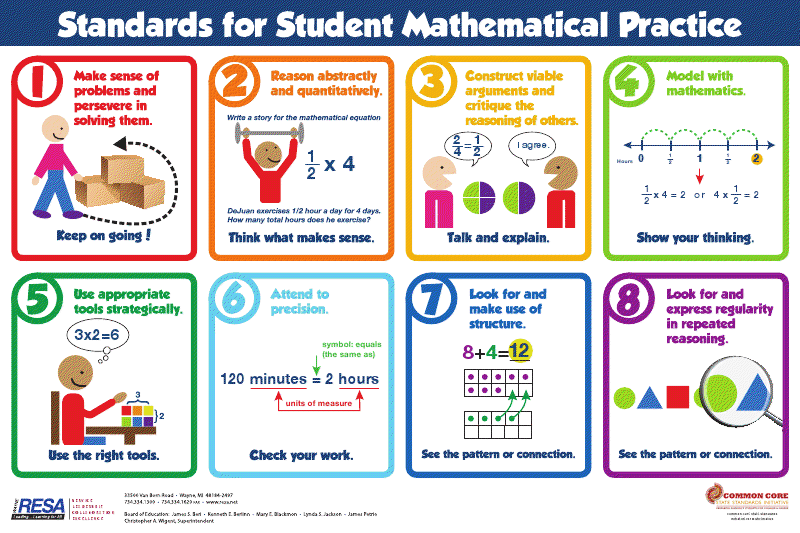 Click the image below to read a blog about what each math practice means and additional resources. 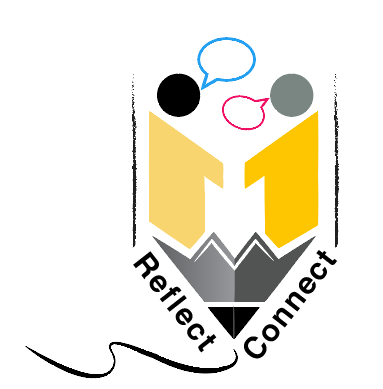 In addition to content, it is important that we are incorporating 21st Century Skills. Click below to access the Framework for 21st Century Learning. The International Society for Technology in Education (ISTE) Standards are to guide students, teachers, administrators, coaches, and computer educators how they should approach technology in the classroom. For resources on how to use media and technology wisely click on the link below to explore Common Sense Education.